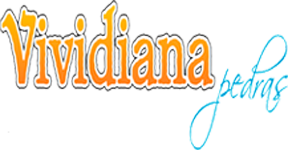 Working in the business since 1973, VIVIDIANA PEDRAS, was born as a company itself in 1994, initially attending the domestic market. With 4 years of experience, it internationalizes its work to several countries. It has been innovating in the market for 5 years with the development of jewelry lines produced with stones manufactured by the company. Nowadays, besides the manufacture of stones, it also develops 925 silver and gold plated accessories with a 3 year warranty. In 2013 the company expands its products range with the line of handbags, wallets, rings and bracelets that combine metal, leather and natural stones. In the accessories line it works with a great variety of stones such as Agate, Citrine, Amethyst, Rose Quartz, Green Quartz, Sodalite, Crystal, Moonstone, Sun Stone, Star Stone, Aquamarine, Birilo, Jasper and others. 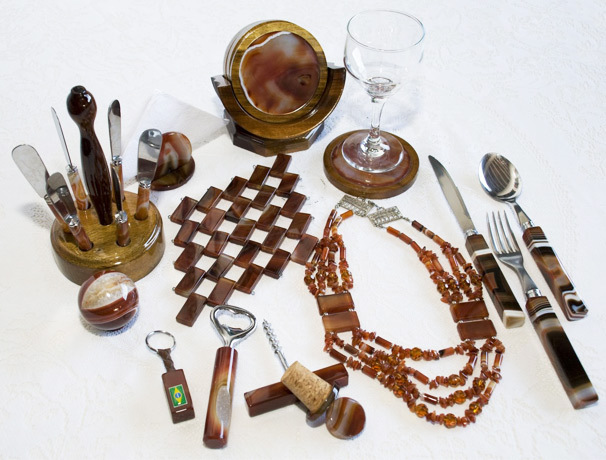 In the decoration line, the company focuses on the beauty of the Agate stones, Soapstone and Pakistani Onyx. Always aiming on an exclusive service, Vividiana Pedras monthly releases new products for you, a special customer looking for fashion trends from major centers. Our main goal is to “energize your beauty with the power of stones”. Talk to us, we’ll be pleased to serve you.